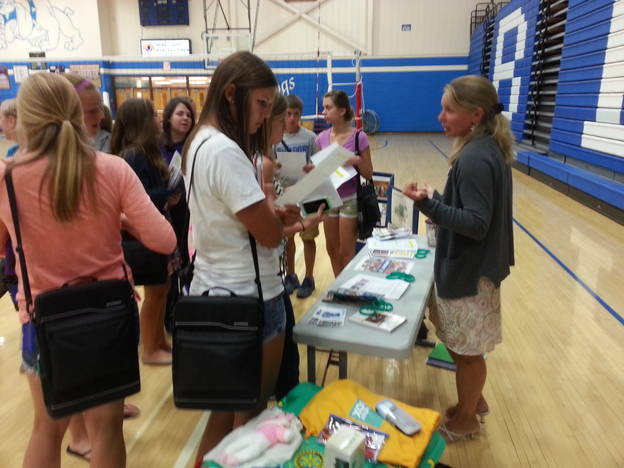 BHS students learn about the new Interact Club from Mrs. Gausman. 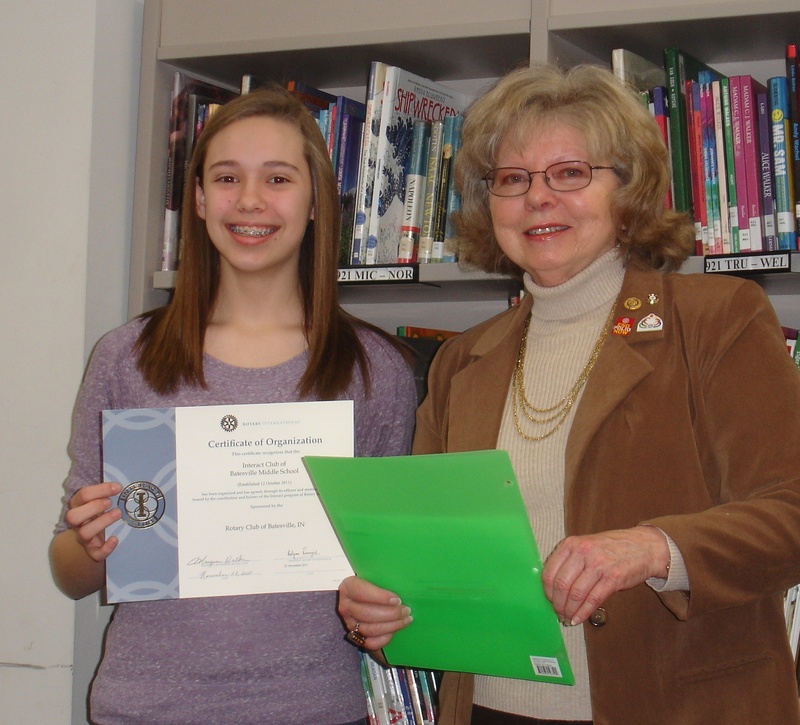 At their first informational meeting in 2013, 46 service-minded students met with Mrs. Lisa Gausman and expressed interest in forming an Interact Club at BHS. 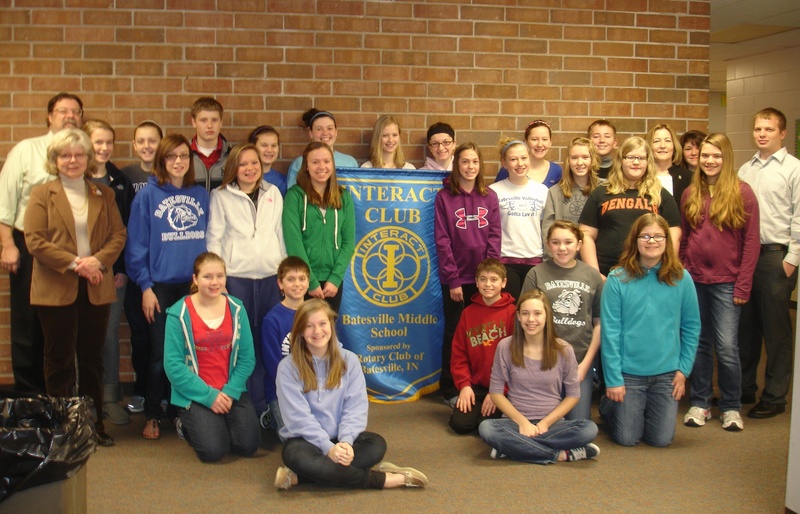 We are excited about this new service group in our community and have enjoyed supporting and working with the BHS Interact Club! The high school club has raised money for ShelterBox USA, as well as for local and other global charities. At the Batesville Rotary Sawdust Days festival, they organize a Chairs For Charity event, with chairs decorated by the community and a silent auction held with all the money raised going to the charity of the artist’s choice. 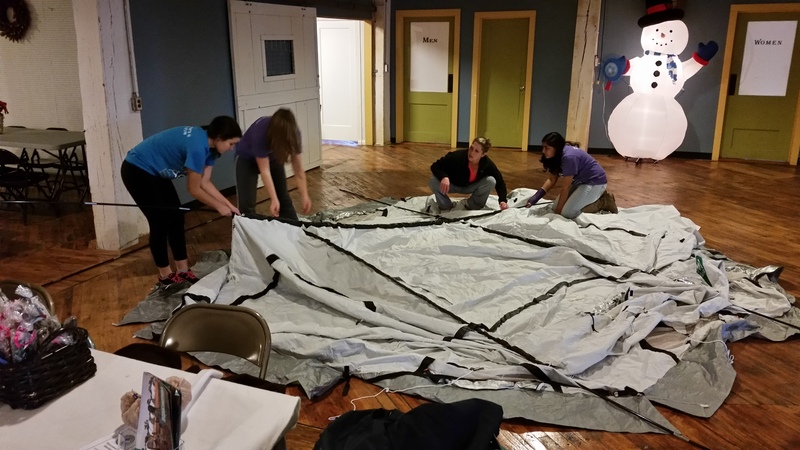 BHS Interact Club members put up a ShelterBox tent in a fundraiser at Batesville’s 2014 Holiday Parade event. 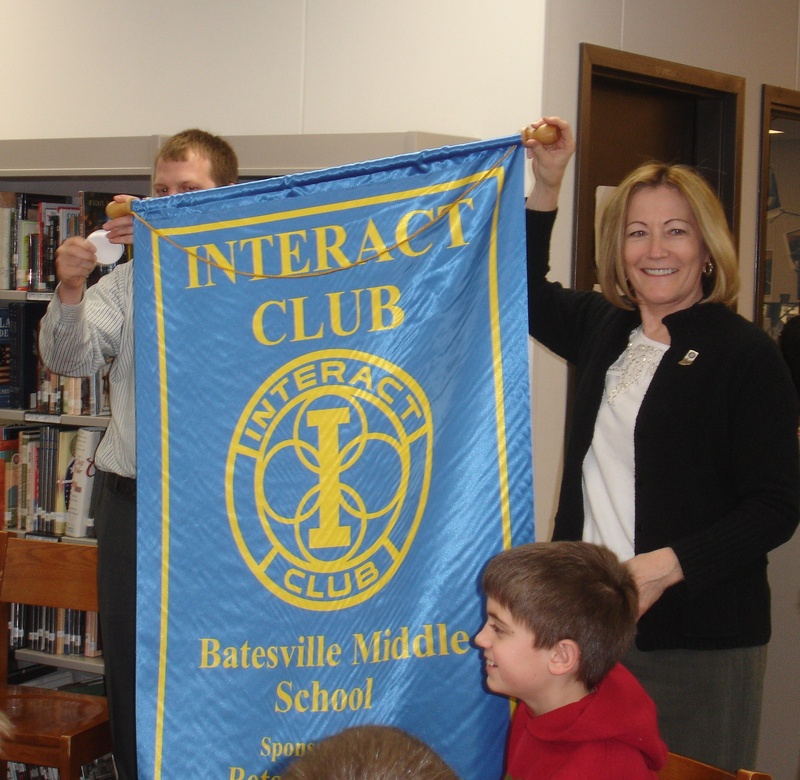 The Interact Club of Batesville Middle School is open to students in the 7th and 8th grades. Mrs. Shelly Prickel serves as the club’s Faculty Adviser. The club takes part in at least two service projects: one to serve the school and/or local community; and one that promotes international understanding. The club’s first meeting was held on October 12, 2011. The club’s charter officers have been elected, including three Board Directors who chair the following committees: Service, Fund-Raising, and Public Relations. 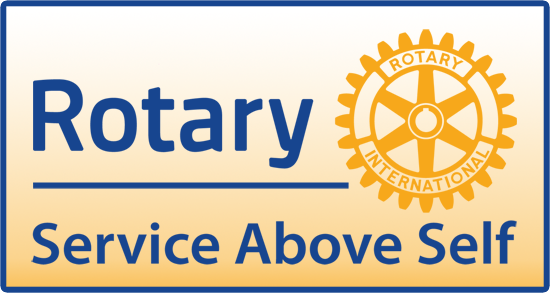 As one of the most significant and fastest-growing programs of Rotary New Generations service, with more than 10,700 clubs in 109 countries and geographical areas, Interact has become a worldwide phenomenon. Almost 200,000 young people are involved in Interact.